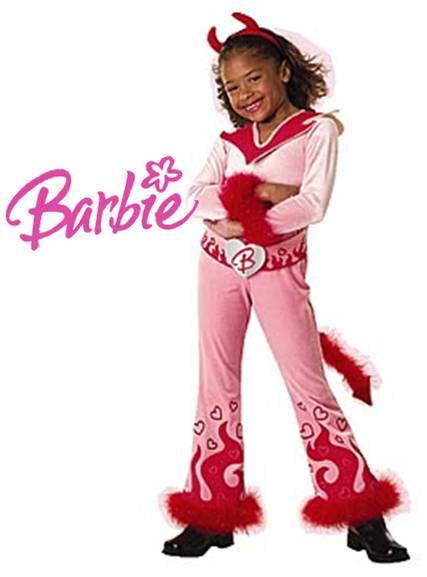 This devil light-up costume includes a dress with light-up bra, headband and tail. Light up corset dress, tail, headband and cape. DRESS UP LIKE LUCIFER OR A WIZARD WITH THIS COSTUME THAT INCLUDES ROBE AND BELT.